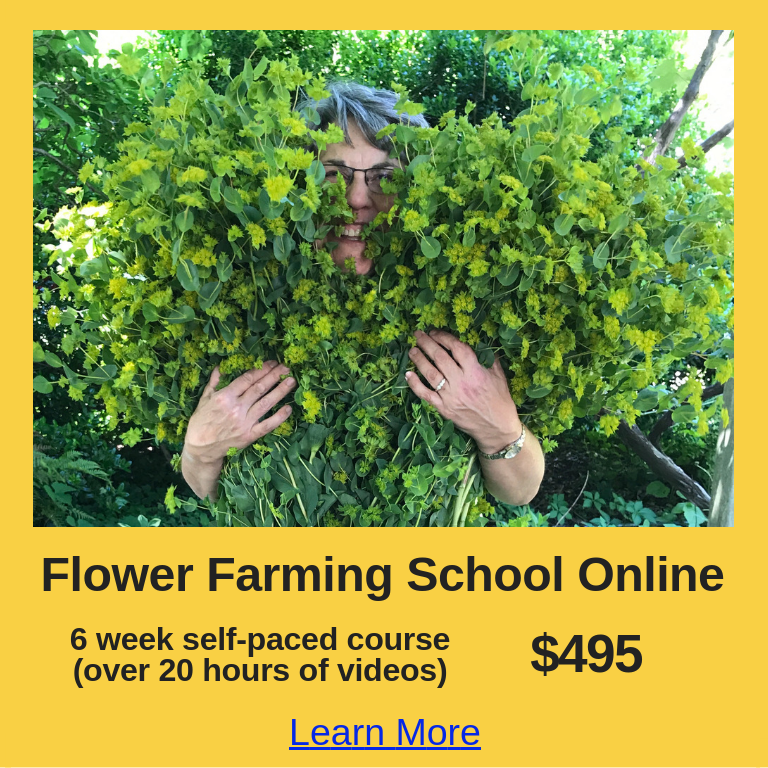 How online courses work: when you purchase a course you have unlimited access to it. Login from any device with internet access. You can watch the course as often and as many times as you like. 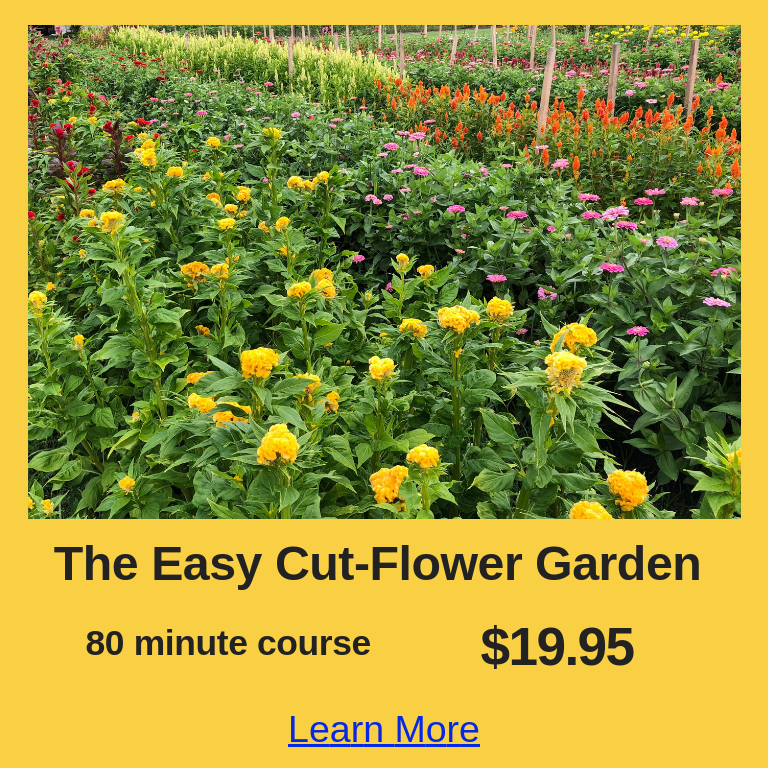 It’s never been easier to learn how to grow and enjoy a cutting garden or how-to start a small urban cut-flower farm. 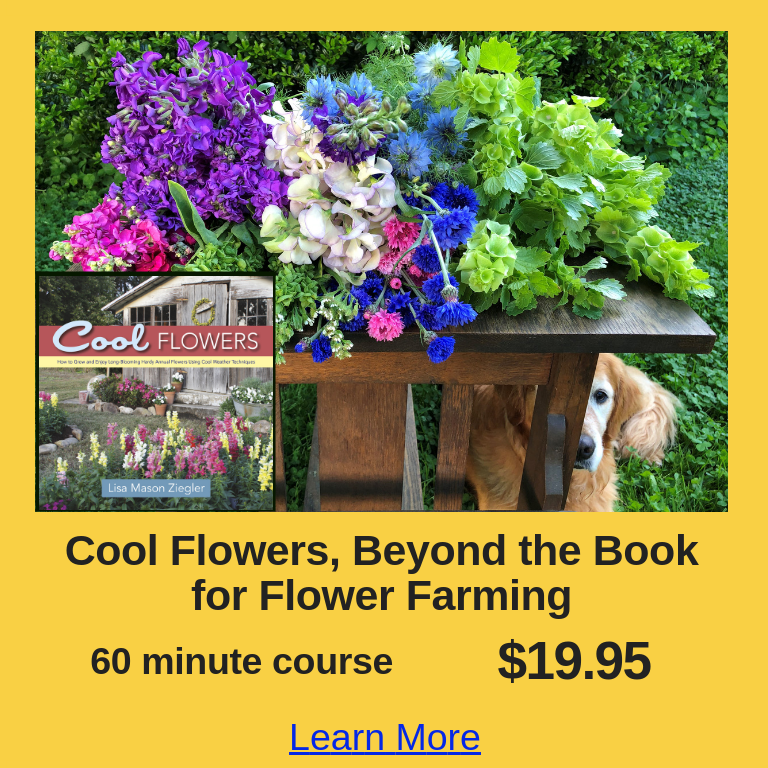 Lisa shares the steps she follows to grow an abundant organic garden that produces endless blooms and yes– she grows vegetables too! Lisa’s online courses deliver her simple, clear and concise training. 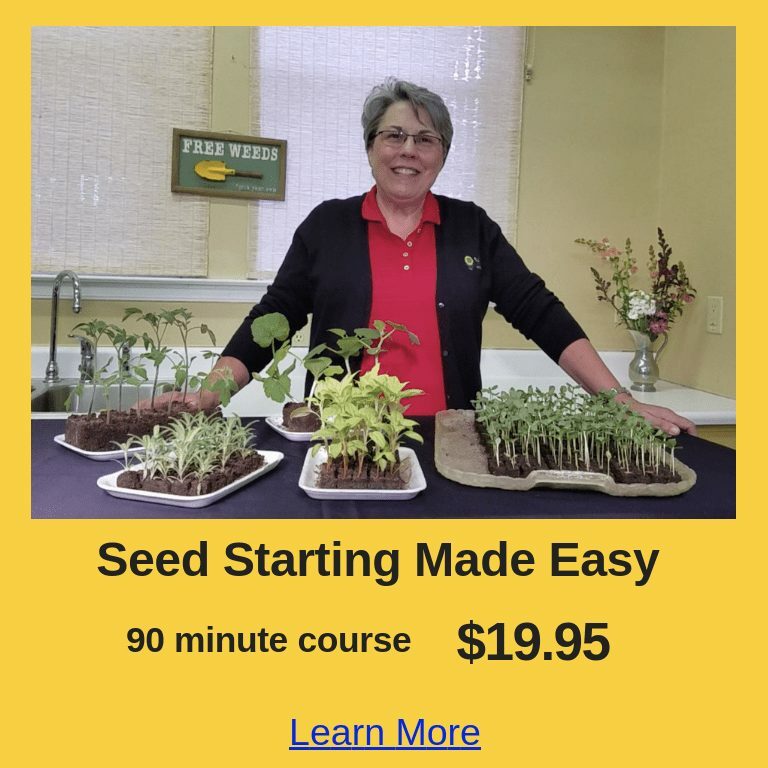 Once a course is purchased you can watch at your convenience and review anytime because you have unlimited access. Watch Lisa’s story.